Click on Badge for list of rocking participants! 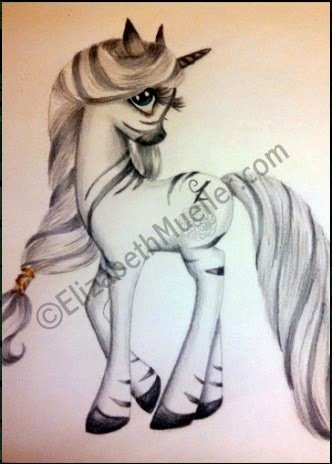 My Little Pony fan art!! Mua--hahaahaha....Ahahahaahahahaaaa!!!! I am illustrating a pony per letter of the alphabet and most of these adoraponies will be inked in by my daughters! I will have 2 fun things going on with my posts all of the month of April: A guessing game because games are always fun! And I will give the top 5 commenters a FREE printable coloring book of ALL 27 ponies (yes, I am including the special finale AtoZ pony for the reflections post!) at the very end. So, if you're a Brony or a Pegasister or just curious, this is for YOU! 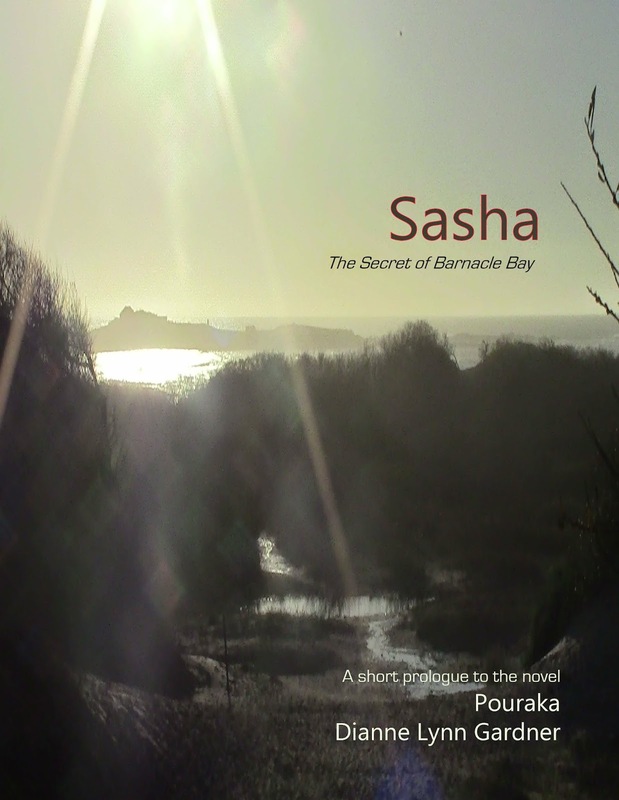 Pouraka is a magical sea cavern tucked under the rocky cliffs near Barnacle Bay. 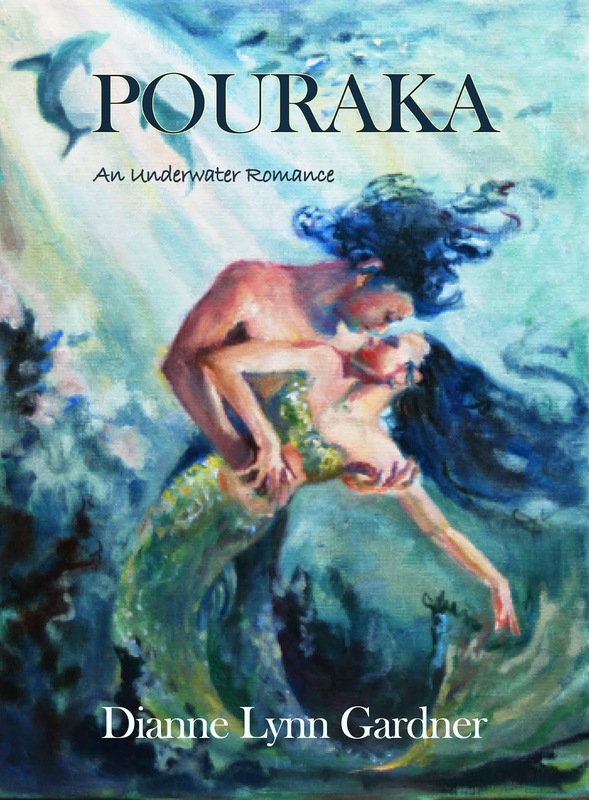 Cora, a Pouraka mer, is torn between her friends in the seaside town, and her true love Tas, a foreign mer whose people fled when men invaded their waters. Thinking Pouraka a safe haven, the merpeople soon discover that even the shores of the bay are targets for industrial expansion. Life becomes more difficult once an arrogant oil rigger's son, Tom, finds Barnacle Bay and the rich aquatic life it harbors. When Tas attempts to rescue a pod of dolphins from Tom's gill net, he is captured and taken away as a prize to be sold to a theme park. 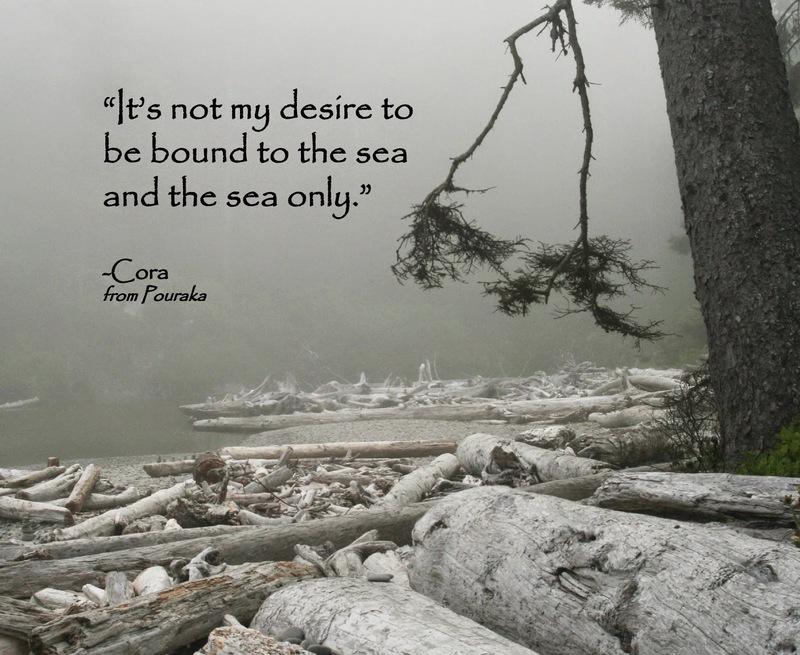 When Cora hears of his capture she changes into human form and travels south to find him, risking her life to free him. Time away from Pouraka leaves the cavern vulnerable, and a new threat arises when tourists discover its magic. Tas said nothing. The lack of water drained his energy. He rested his head on the floor of the raft again and closed his eyes. Tas peered at Arnold through half opened eyes. Dianne never ceases to amaze me. Not only is she one fantastic artist (Pouraka cover), she is also one amazing friend. Welcome her fresh tale of merlove! Click here for more Dianne. Not too long ago, a friend asked me to review a book. As I set out upon a journey of romance, it became obvious that the further I read, the less I felt inclined to since I stumbled across character developmental problems as well structural plot holes. I actually garnered courage (the book is soon to be released!) 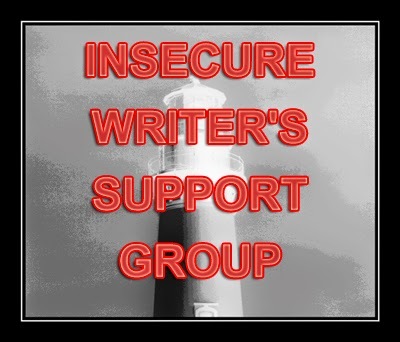 and contacted the author, sharing with her my unease of reviewing a book I felt was unready and mentioned my reasons in a tactful and friendly way. I felt obligated to since I knew she would appreciate having a book at its best. I have heard of many authors who have written off reviewing books for this reason and will only beta read and critique. I'm thinking I should do that, too! How do you handle books that aren't ready for publication when someone asks you to post a review on it? Have you signed up for the A to Z April 2015 Blogging Challenge? I have! I started writing and scheduling the posts, but I have several more to write. I want to dedicate my time in visiting and commenting! Please click on graphic for complete list of rockin' A to Zers!